Guest amenities, like scented soaps, shampoos and skin moisturisers are commonplace on the bathroom counters of hotels and restaurants. However most recently there has been a demand for more ethical products, which are products that are not harmful to the environment and society. A recent article from news website Raconteur revealed that 54 per cent of consumers are seeking products that are ethical. The article continues to say that the ethical products and services market in the UK are now worth £81.3bn up 9.7 per cent. What differentiates CLARITY-The Soap Co. from other soap and cosmetic brands is that they are a thriving social enterprise that creates training and work opportunities for blind, visually impaired and otherwise disadvantaged people. 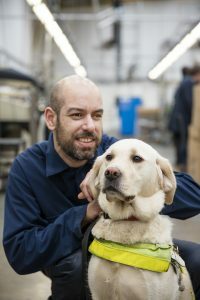 People with disabilities unfortunately still face barriers in trying to find work, but businesses like CLARITY-The Soap Co. are providing work opportunities for this marginalised group. 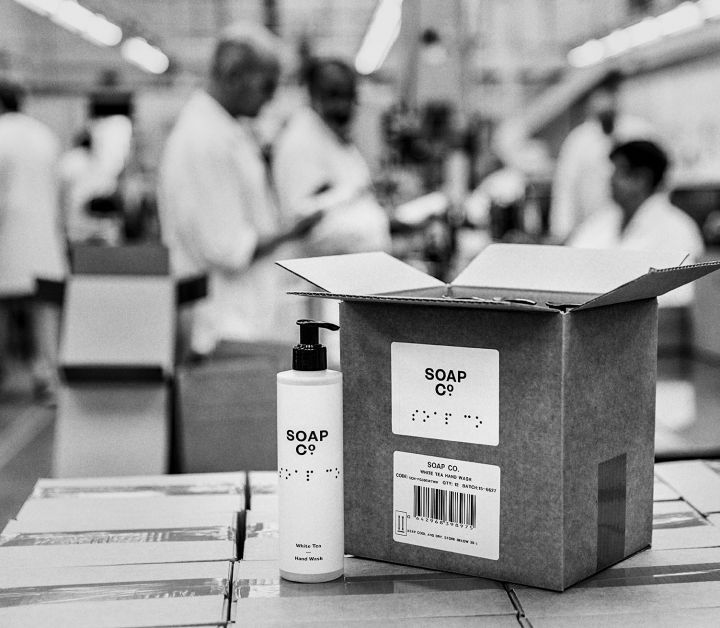 In 2017 alone, customers using CLARITY-The Soap Co. helped to create over 10,000 days of meaningful employment, changing people’s lives for the better. More and more organisations are embedding their Corporate Social Responsibility into their supply chains and making it a fundamental part of their organisational practices. Whether you are in the retail, travel, leisure, quick service restaurants and pubs, hotel, restaurant or contract catering sector it’s never been easier to switch your soap for social good. CLARITY-The Soap Co. manufacture over 1.2 million units each year – a range of everyday and office hygiene products under the CLARITY and CLARITYECO+ brands, and luxury washroom products from The Soap Co. The Soap Co. offers two unique collections or hand wash and lotions, Original, and Eco and Bee Friendly. The Original collection has three fragrances, which are Black Poppy & Wild Fig, Citrus and White Tea, and the Eco and Bee Friendly collection has 2 fragrances, which are, Geranium & Rhubarb and Wild Nettle & Sage, there is also a fragrance and allergy free option available. All are available as a hand wash or hand lotion, and the new Eco and Bee Friendly collection is also available as a hair and body wash. The Soap Co. bottles are made from 25% recycled milk bottles, with almost 50% less impact on the environment than regular PET bottles; they are also refillable. CLARITYECO+ foaming hand wash saves on both plastic and water usage, lasting up to five times as long as liquid soap. Available in attractive 400ml and 900ml modular, plastic and stainless-steel dispensers – or in stand-alone, beautifully designed 250ml bottles. They also offer a tough action – but environmentally gentle – eco washing up liquid that comes in easy to use 500ml and 5 litre bottles. 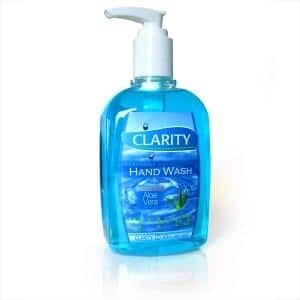 CLARITY offers a wide range of products including washing up liquid, hair and body wash, hand sanitisers and liquid hand wash. The triclosan-free hand sanitiser is available in 500ml and 100ml bottles and will be launched in summer 2018 with many more innovative products to come. *All products are made in the UK, paraben free and never tested on animals. So why not join the ever-increasing numbers of businesses that are switching their soap for social good? Contact Bunzl Catering Supplies today for further information and to place an order to make a difference to real people’s lives. CLARITY-The Soap Co. – toiletry and cleaning products that are good and do good.